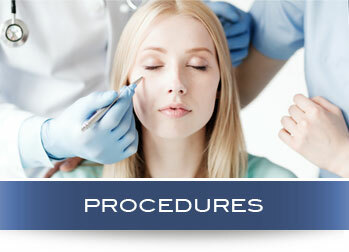 Facial Plastic surgery seeks to improve quality of life by refining appearance and improving self image. As a respected Facial Plastic Surgeon, Dr. Srivastava has both the skill and training to help you achieve your goals. Natural and subtle cosmetic procedures are suggested to enhance rather than change appearances.